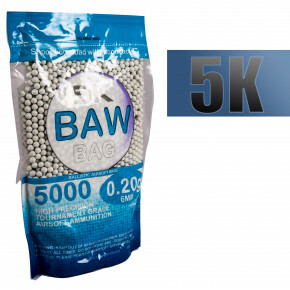 Please consider the shipping cost per bag of BB's when you order. 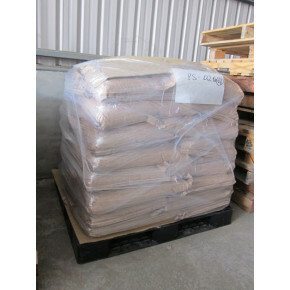 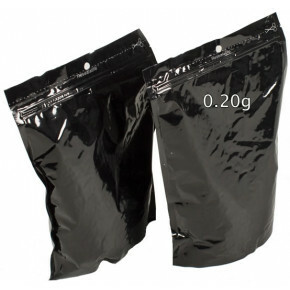 If you can double the quantity, you are halving the shipping cost per bag. 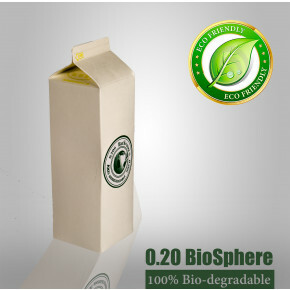 Simply divide the shipping cost by the number of bags you purchase and see how much you save your pocket and the environment! 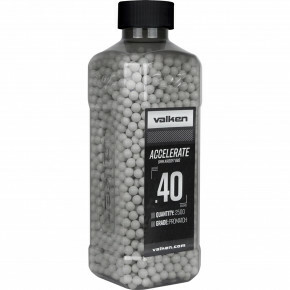 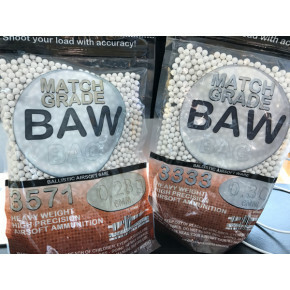 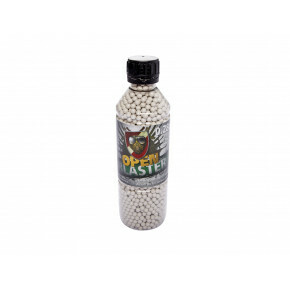 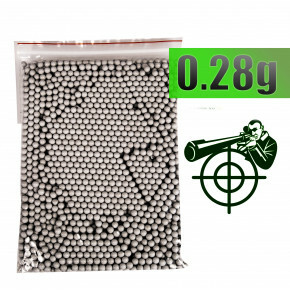 Don't settle for cheap, low quality BB pellets. 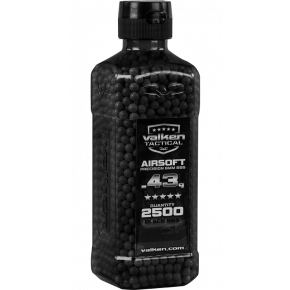 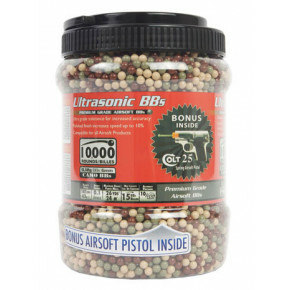 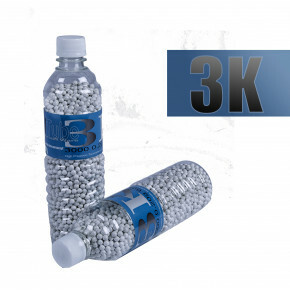 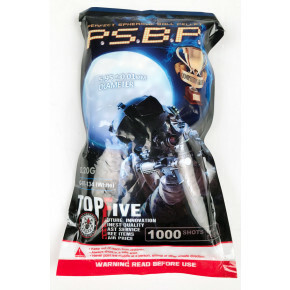 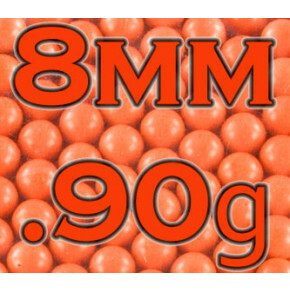 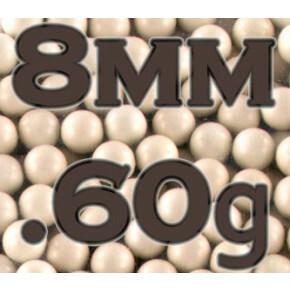 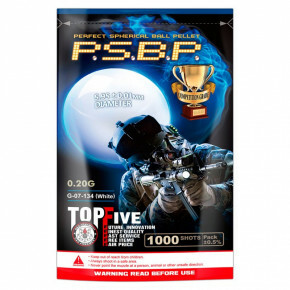 What you put into your airsoft bb gun should be high grade BB's to help keep your internals working for longer. 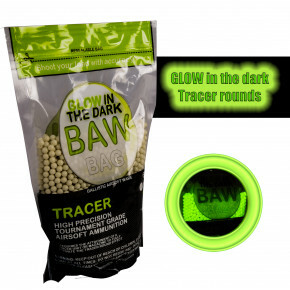 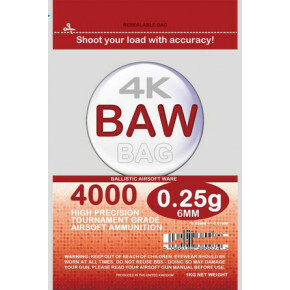 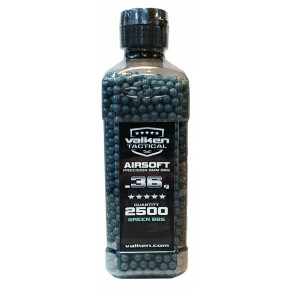 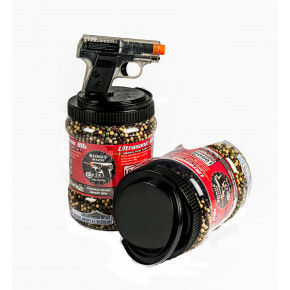 Why pay for an expensive airsoft bb gun, only to feed cheap, low quality bb pellets through it?